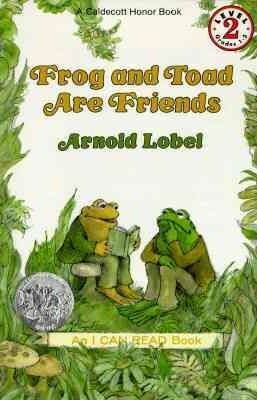 "The give-and-take of a fast friendship between Frog and Toad is gently affectionate." -- "C." "[The stories] have freshness, humor, and a beguiling childlike simplicity." -- "H."